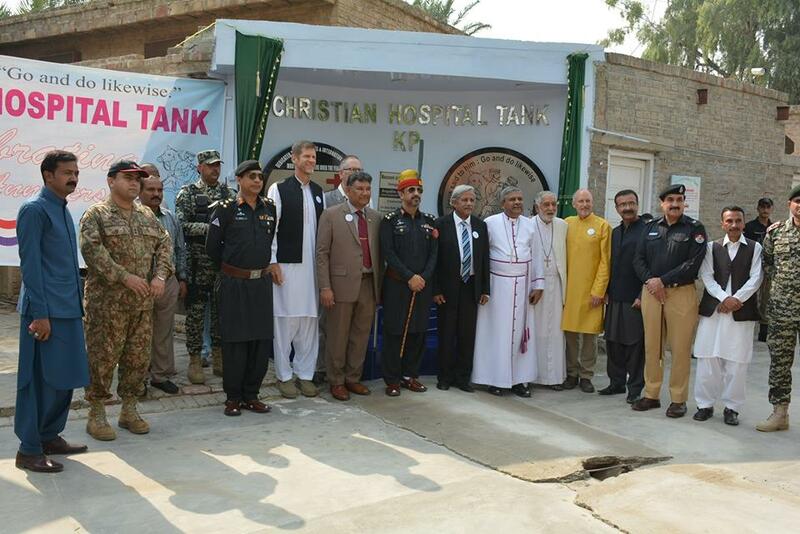 Welcome to Christian Hospital Tank, KP, Pakistan. Mon-Fri-8:00 A.M. - 1:00 P.M. In loving God, and for His glory, CHT, is committed to provide accessible quality health care to women, children and other under served people in its area. Healthy communities made whole transformed by God’s love through the caring of His people. Christian Hospital Tank sharing the joy of Christmas and the blessings of the New Year with local government and officials from the administration of Tank, KP, Pakistan. 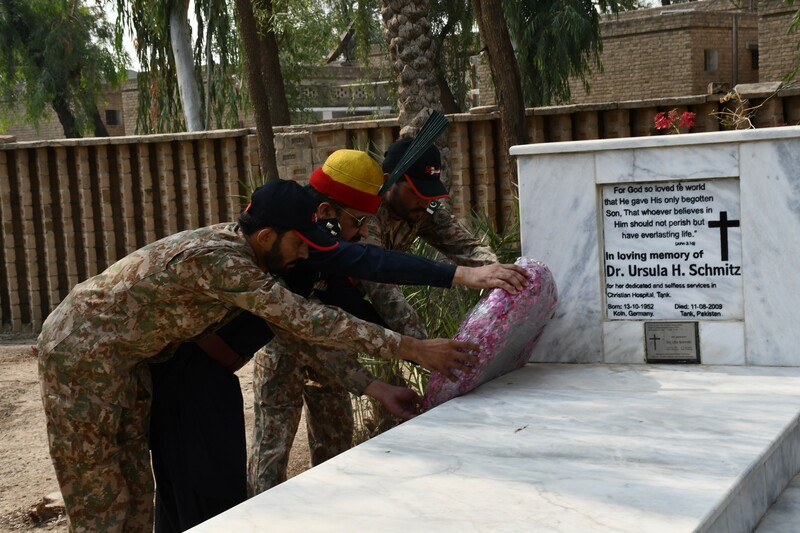 Station Head Commander Brigadier Amir presenting the Guard of Honor at Dr. Ursula H. Schmitz’ grave, in recognition of her valuable services at Christian Hospital Tank, KP, Pakistan. The inauguration was carried out by Brigadier Amir Abbas, with other government officials, and blessed by the Most Revd. 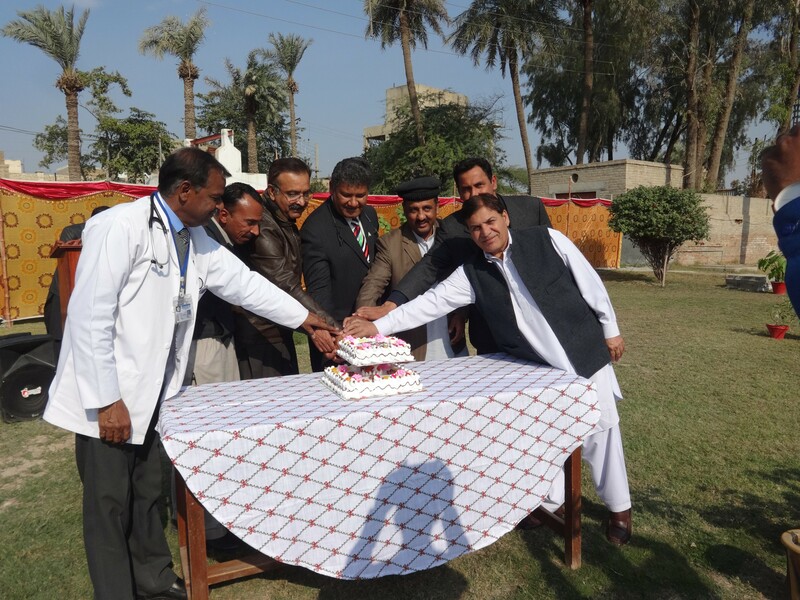 Humphrey Peters, The Moderator of Church of Pakistan at the 150th Anniversary of Christian Hospital Tank, KP, Pakistan.